Always wanted to have a high quality, trendy and fashionable custom printed Tanktop? Design your own custom printed Tanktop with our easy-to-use online product designer. 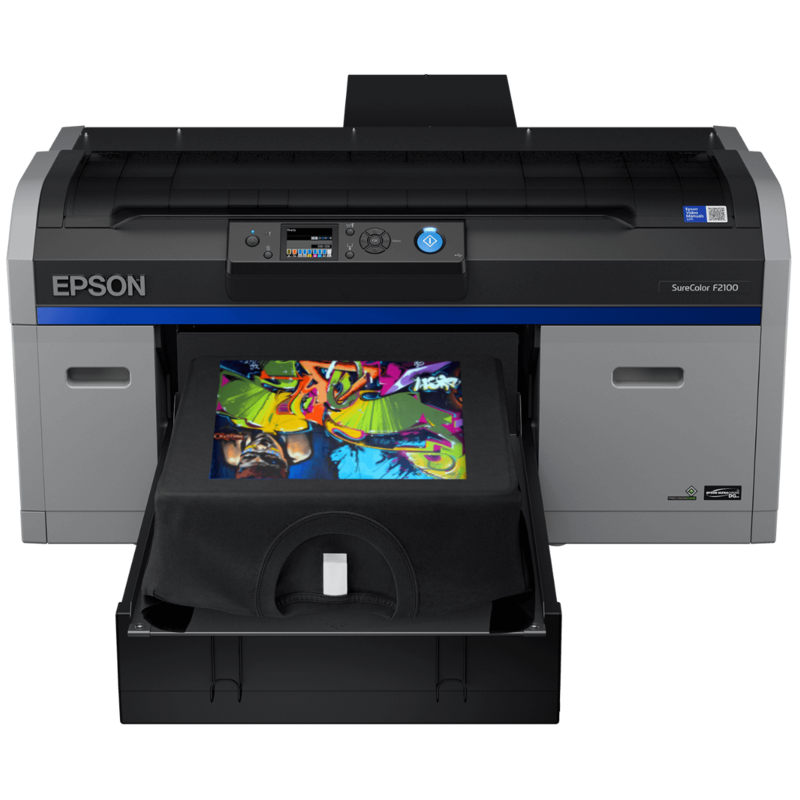 We’ll print the Tanktop using the latest modern technology available. This way you’re assured to receive the finest custom Tanktop with a quality print, with which you’ll be satisfied with for years to come. 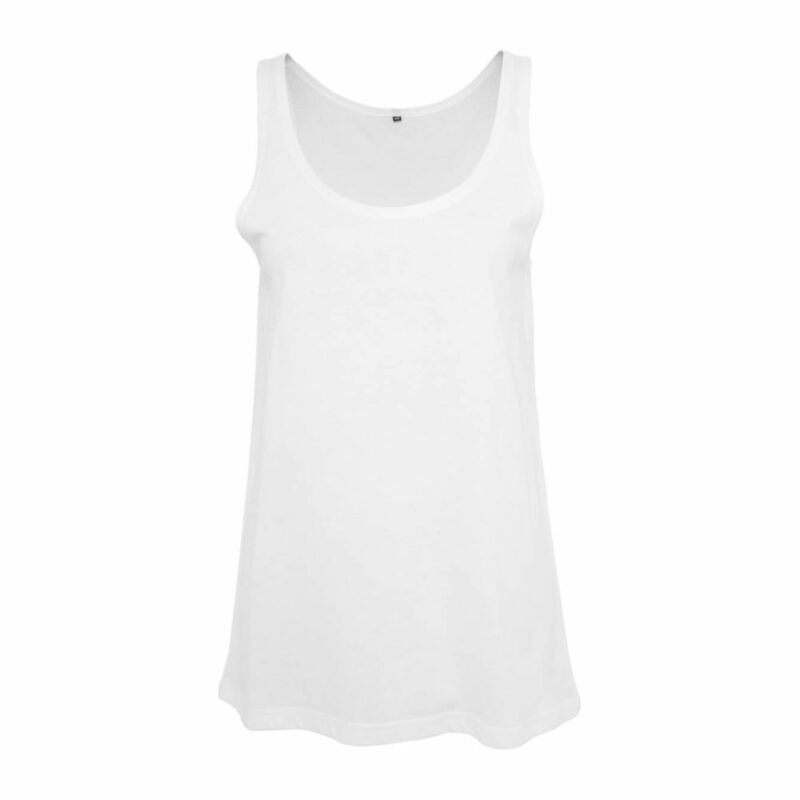 The Women’s Feel Good Stretch Vest is a modern longline slim fit with side seams. Perfect for every occasion!